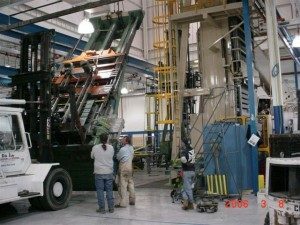 About – D&J Machinery And Rigging LLC. – Heavy Machinery Equipment, Moving, Hauling, Removals, Installation, Recovery & Transportation, Crane. Our team is an expert in a range of applications across many industries, including installations, relocations, heavy hauling, and emergency recovery work.